Do you always bring water with you wherever you go? You should. Even if you don’t have kids with you, practice having a supply of drinking water in your bag. It’s the most practical way to refresh yourself and no matter where you are, your body can survive longer when you drink water. 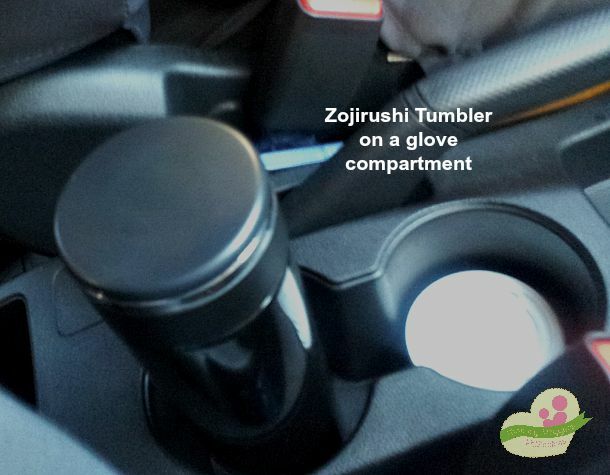 For this purpose, we found Zojirushi Tumbler as a classy but very useful water tumbler practical for everyday use. 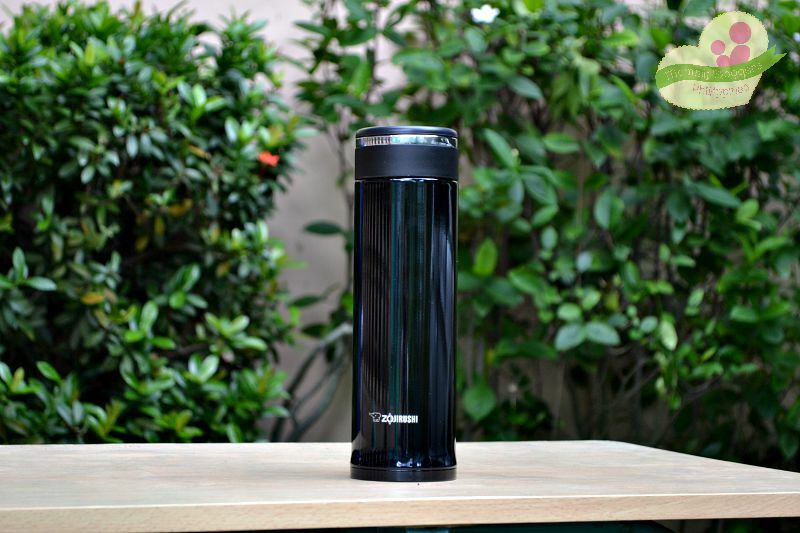 This stainless tumbler features a plastic cover around the mouth for a more comfortable feel. 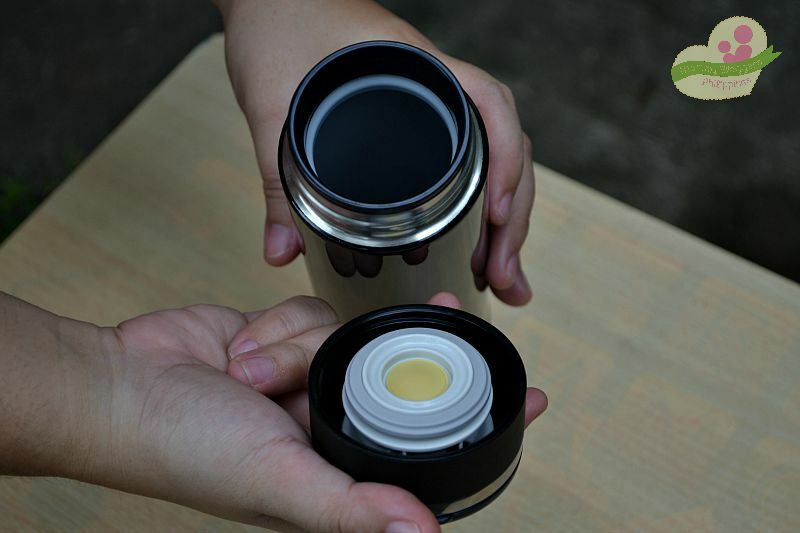 It is slightly narrower for an easier grip compared to other mugs with the same capacity. The vacuum insulation provides excellent heat and cold retention. *Other brands do not have this non-stick stainless coating, which prevents odor, corrosion and stain from sticking to the inner wall of the tumbler. Zojirushi brand’s philosophy is “creating a quality life” which is continuously being reflected in their products and services. Zojirushi brand came from Japan and is the original brand that used the glass vacuum technology. In November 2009, Mitsui Philippines partnered with Zojirushi and produced the brand which had been trusted by many when it comes vacuum bottles and leading-edge products that make life comfortable and convenient. As of July 2015, Zojirushi products are available at different retail outlets nationwide. These products are made with utmost consideration not only to the consumers but also to the environment as well.